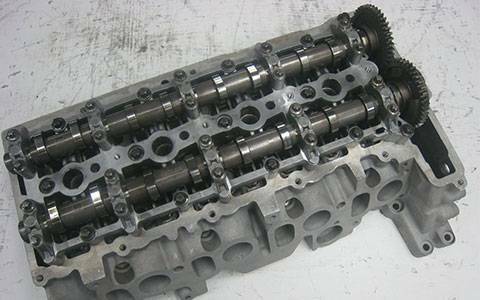 If you are after a BMW 6 Series manual transfer box, BM Engine Works is the best place where your search ends with lots of savings and quality parts. Now you do not need to visit countless breaker yards anymore and/or even further search any online stores because we offer extra ease by offering supply and fitting services at one place. We stock reconditioned, used and second-hand BMW 6 Series transfer boxes which we deliver to our customers all over the UK or you can use our supply and fit services. Get the cheapest prices for your BMW 6 Series transfer box, simply enter your BMW 6 Series's REG number or manually select the vehicle details. We will do the rest for you.